Welcome to Happy Horseshoeing and Training owned by Avery and Angie Bush, where we offer a variety of services for your equine needs with experience gathered throughout the nation in Western and English, from their back to thier feet! We do a wide range of shoeing for performance and show horses, as well as corrective and therapeudic hoofcare with the latest technology and products provided on the market; as well as natural barefoot trimming. 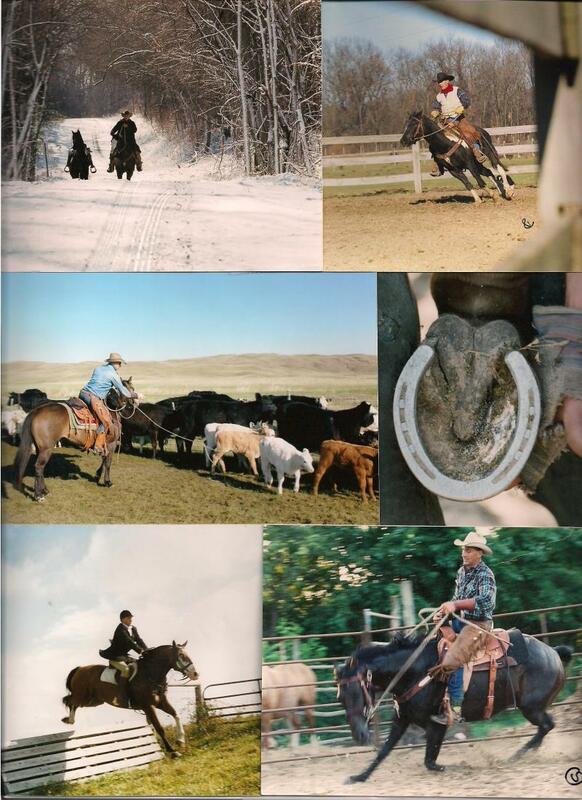 We also start young horses under saddle, train barrel, working ranch, and jumping horses, as well as the trail horse. We work with troubled horses and train for trailer loading and halter. For detailed information about our training, please see our services page. Discount prices are available for the horses hauled in. See our Services page.